Last week was just dynamite. It was certainly a week of wow moments. One of the big highlights: our Charleston papa Jim was confirmed to be cancer free!!! Hallelujah. The other wow moment came in the form of a hidden treasure. Have you ever been going about your day and stumbled upon something beautiful, eye-catching, or breathtakingly captivating? A moment in time that stops you in your tracks and for that brief moment, you feel yourself completely present in the experience. This is precisely how I felt upon entering CSI Regent Park last Monday afternoon. As I entered the building located at 585 Dundas Street East, 3rd Floor, Toronto, ON, my senses were awakened by the sound of someone playing a beautiful melody on a piano. Upon turning the corner to take the elevator, I stopped to hear this musician share his gift. His name: Daniel Awash. During our brief meeting, Daniel was gracious to share some of his favourite songs and with his permission, I have included a video of this impromptu concert. Daniel-you are so incredibly gifted and I am grateful for the chance to have witness you and your craft. Wishing you the most brilliant 2014 ahead overflowing with incredible opportunities beyond your wildest dreams. Each day holds an endless stream of beauty and possibilities and to see the true gifts of the present, we must first believe that it exists. Friends, whatever we believe, we see. 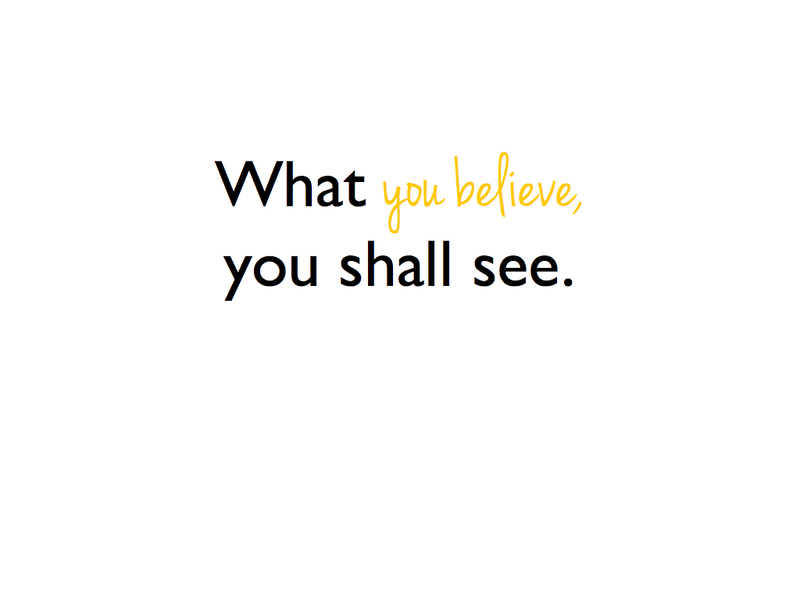 Whatever YOU believe on this day, you will see. You and I are that Powerful. 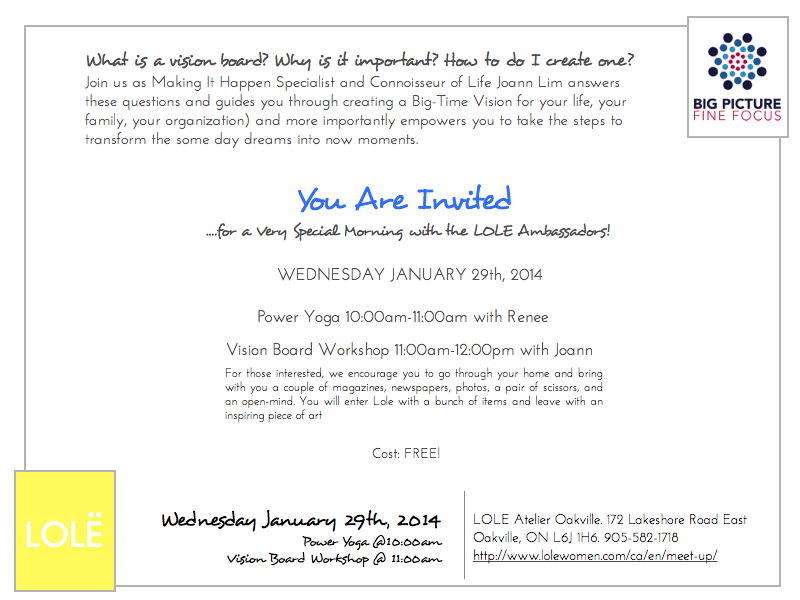 ***To kick-off 2014 in Greatness Style, I will be facilitating a Big-Time Vision Board Workshop on Wednesday January 29th 11:00am at Lole atelier in Oakville. Mark it in your calendars! The New Year is upon us and it’s time to kick-it off in style! You’ve made New Years resolutions in the past, but have never kept them or perhaps you’re ready to make 2014 better than ever but don’t know where to begin. You are in luck! 2014 is the year to Live Out Loud Everyday and the LOLE Ambassadors are going to show you how! Money is kind of tight right now… Thanks to LOLE, these meet-ups/workshops are FREE!